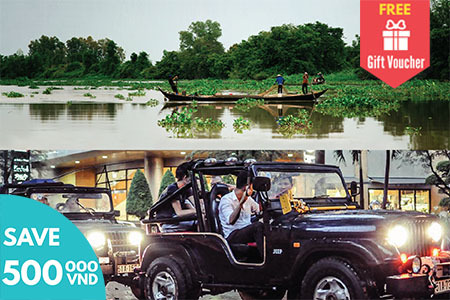 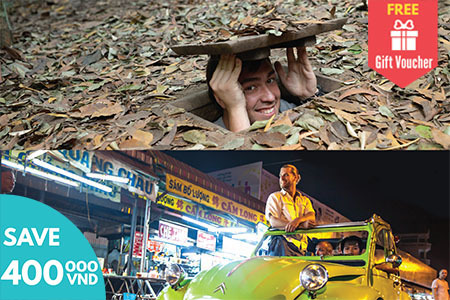 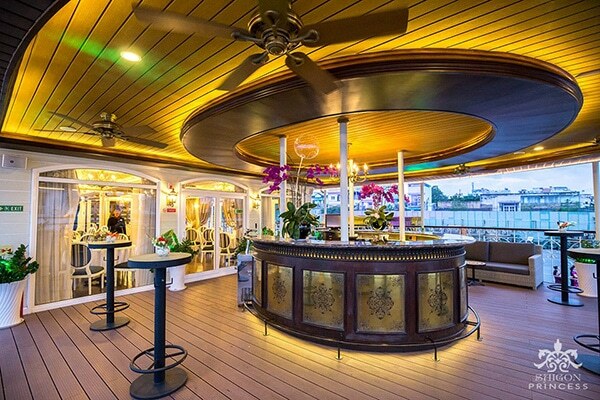 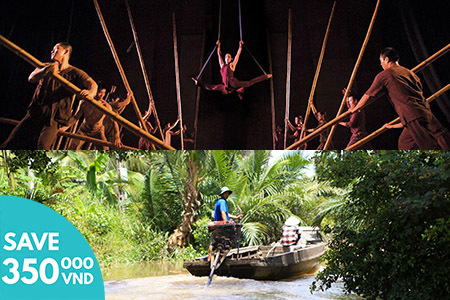 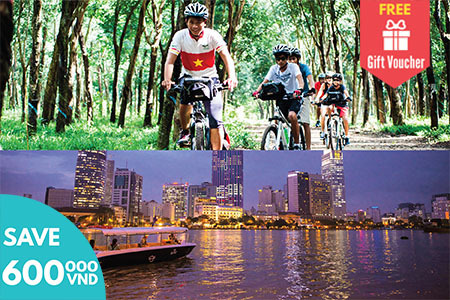 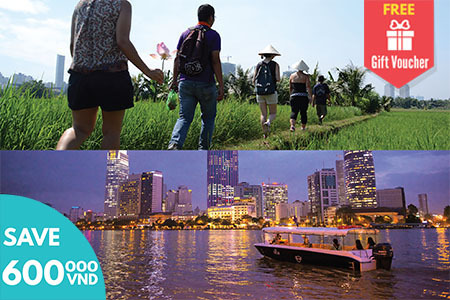 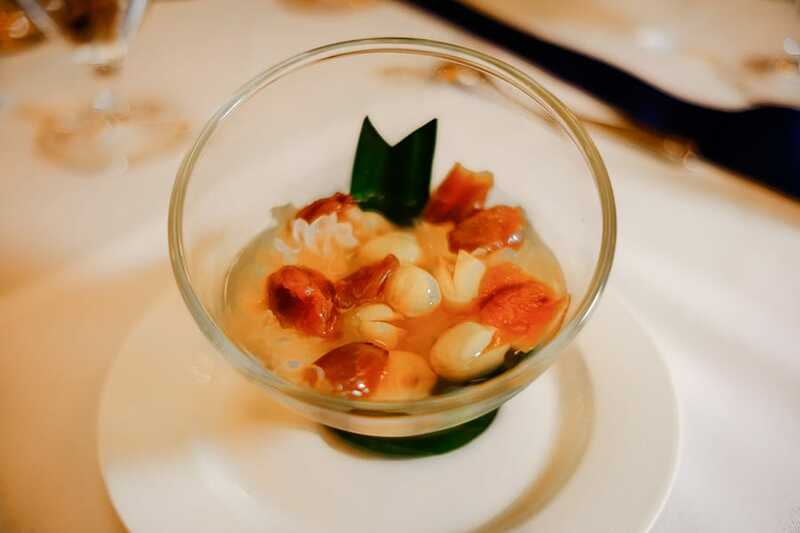 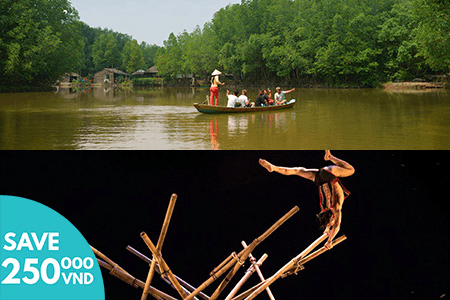 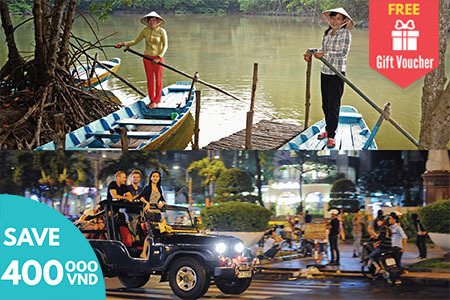 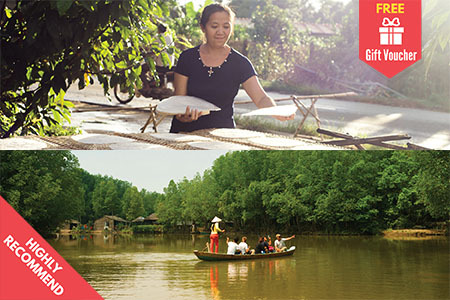 A package which includes best selling Can Gio Mangrove Forest tour and a ticket to enjoy an unique fine dining river cruise, a world-class dining experience on board the beautifully decorated Saigon Princess. 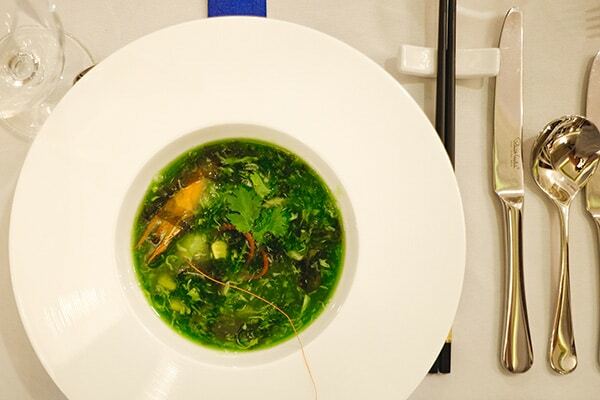 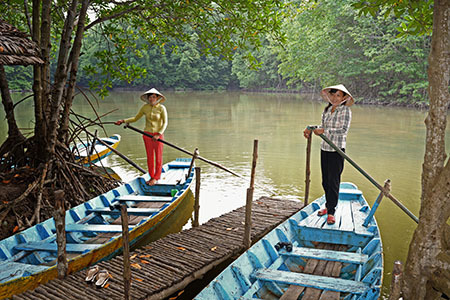 Cruise the expansive endlessly interesting and always surprising Saigon River whilst dining on fresh, sumptuous and authentic Vietnamese and international cuisine. 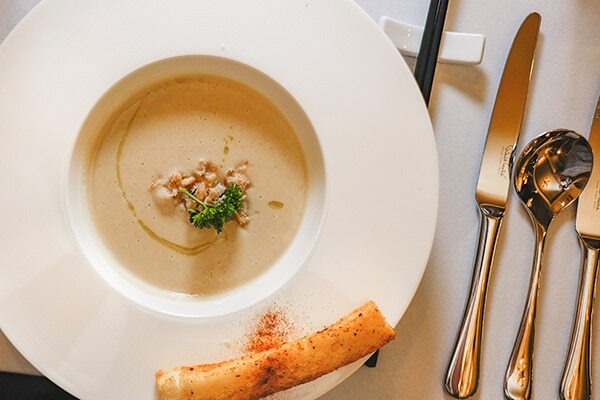 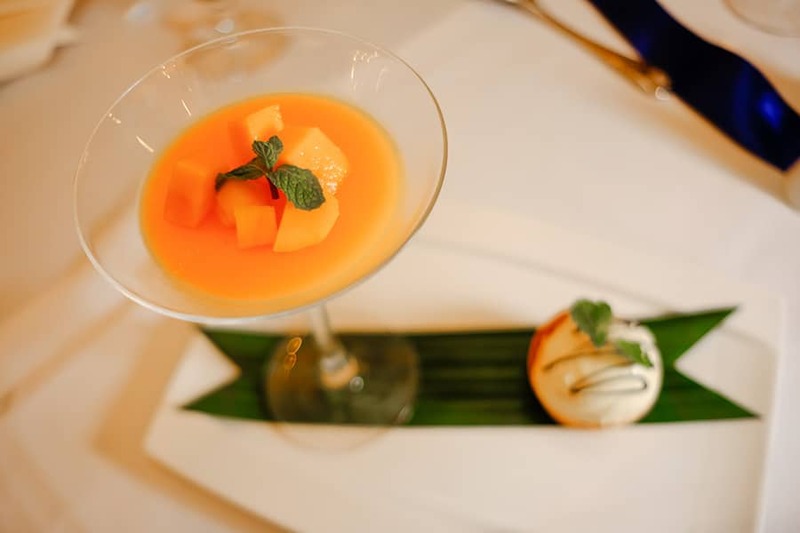 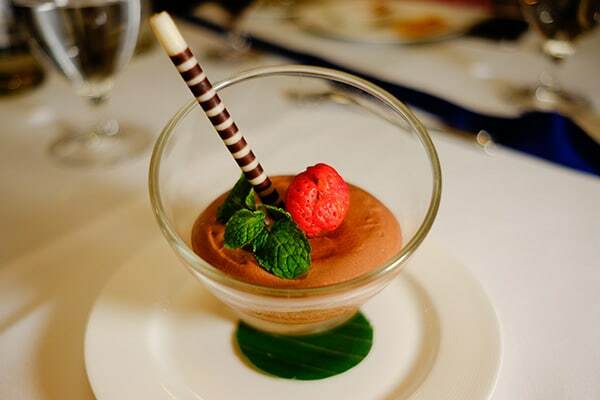 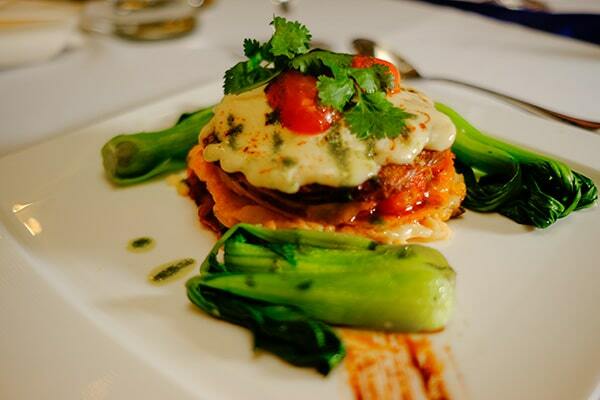 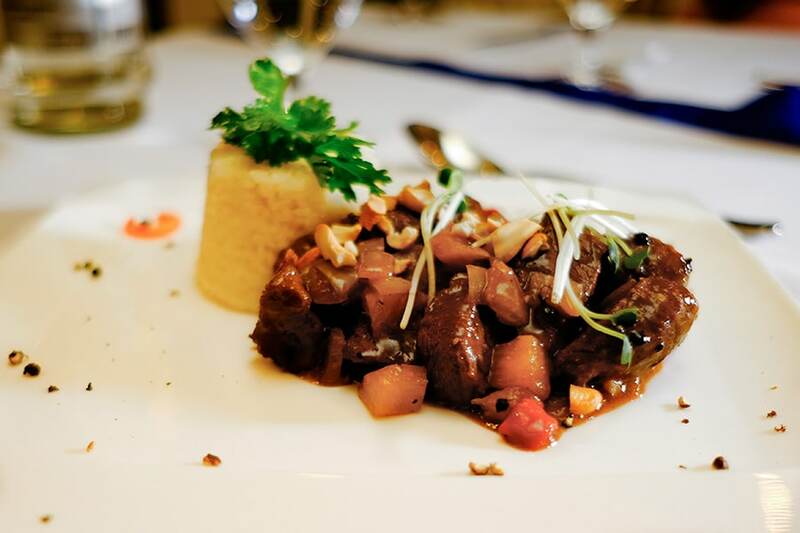 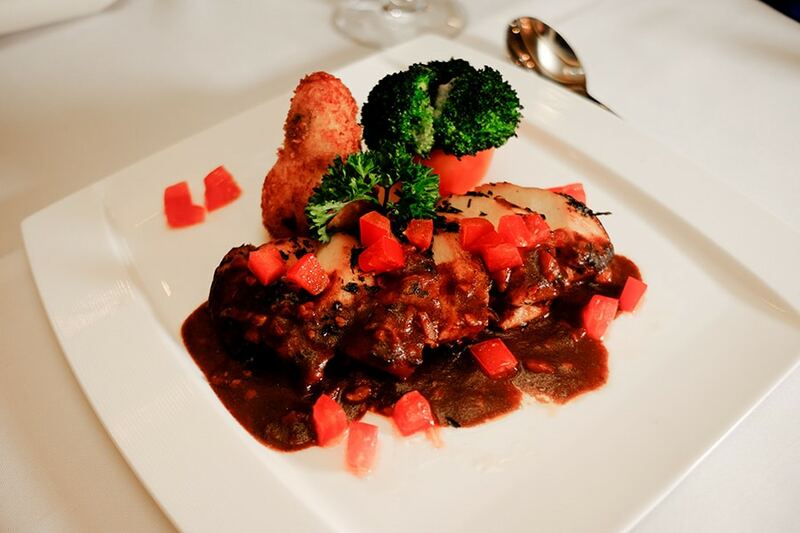 Let’s dine like a celebrity on a luxury cruise! 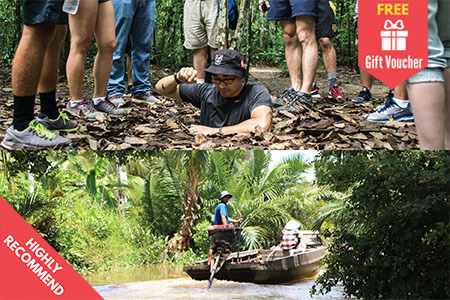 Please note we pickup and drop off for the Can Gio Forest tour only.